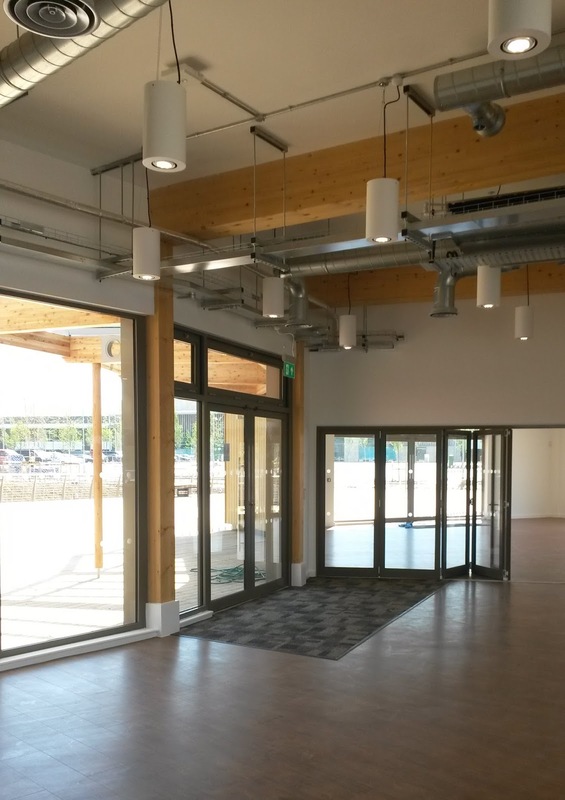 We are delighted to announce the completion of works in Rushden, Northamptonshire. 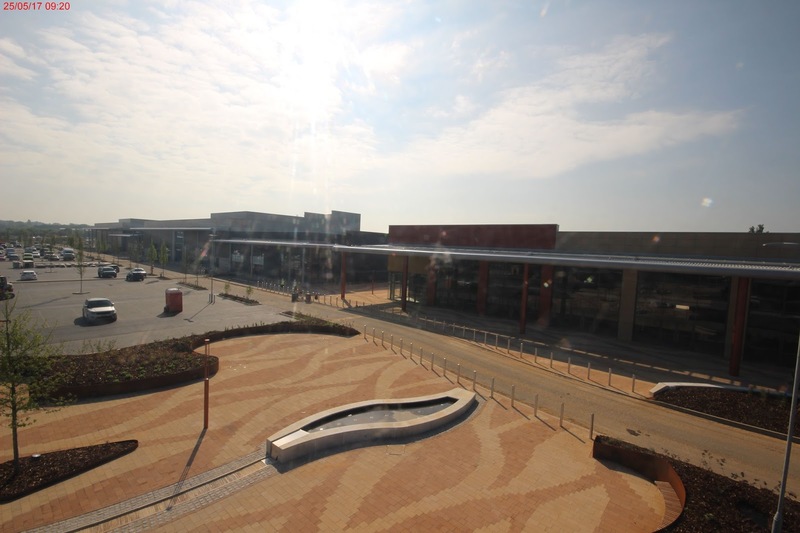 Entitled, 'Rushden Lakes', this huge 244 acre development, set in scenic countryside surroundings, has been transformed into a stunning retail, leisure and tourism destination. 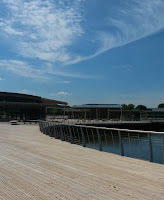 The picture-perfect setting is now home to 380,000 sq ft of popular retail shops, a Visitor Centre, waterfront restaurants and a lakeside Boathouse for budding canoers. Our works package at this gigantic project was split into two phases. 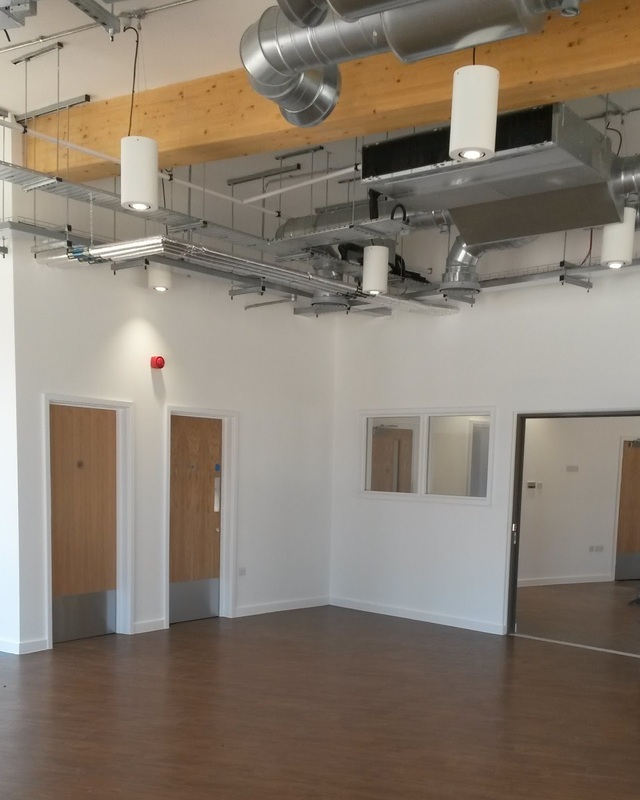 Phase 1 involved the installation of dividing walls within a number of newly constructed units. Now fully complete, these units will be occupied by house hold names such as Marks & Spencers, House Of Fraser and Primark. 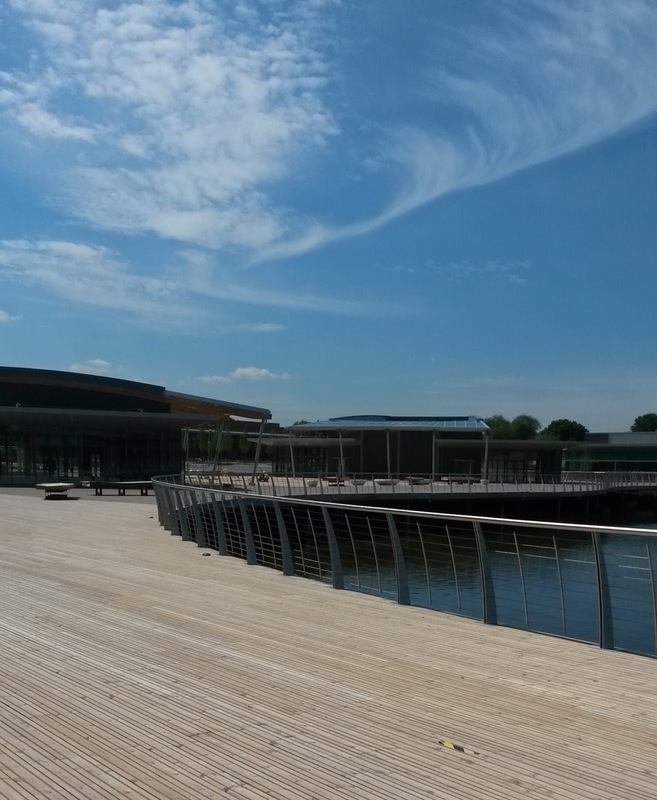 Our second phase of works involved the full internal fit-out of the development's Visitor Centre, Boathouse and Management Office pods. 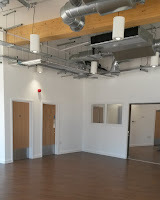 Works included partitions, joinery, carpentry and the installation of suspended ceilings.